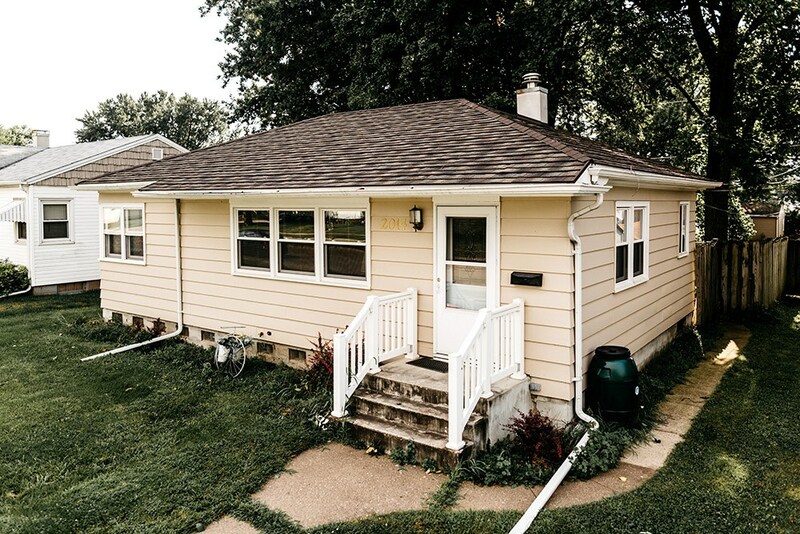 The weather in Moline can be unpredictable, and staying on top of upgrades to your home is essential to protect your property from the summer storms and damaging winds common to the region. 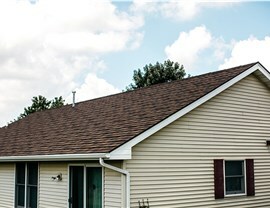 If you are having issues with water leaks, rot, or missing shingles on the roof of your home, Get-A-Pro is the first choice for expert Moline roofers. 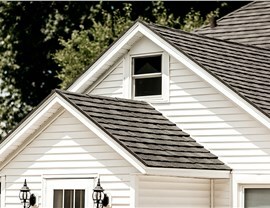 Our industry-leading company offers exceptional roofing products that are built to last a lifetime—giving you the protection you need with the custom style you want to upgrade the curb appeal of your property. 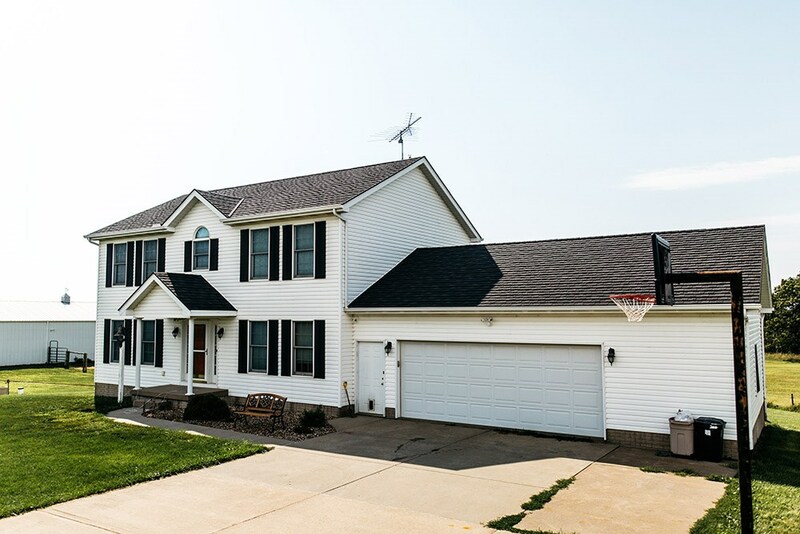 Since 1999, our local roofers have helped countless homeowners protect their home against the elements with high-quality metal roofing systems. 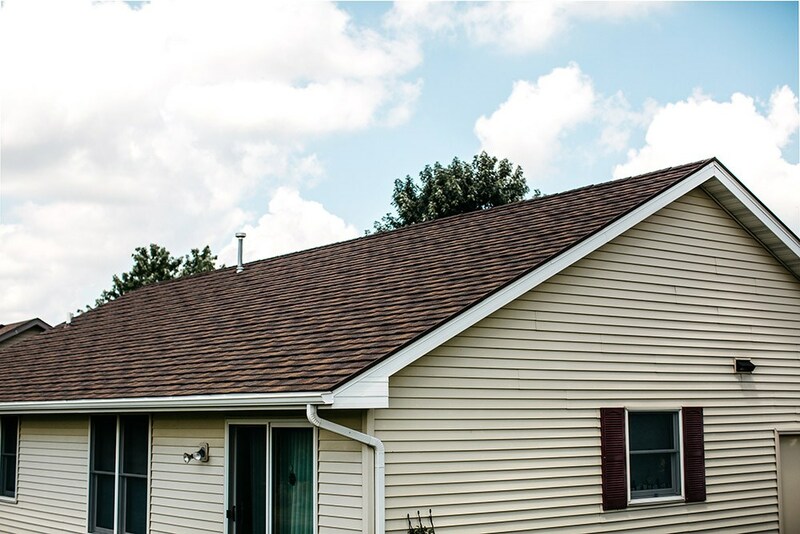 Engineered for efficiency and extreme durability, our roofing products offer superior protection against anything that Mother Nature can throw at them. 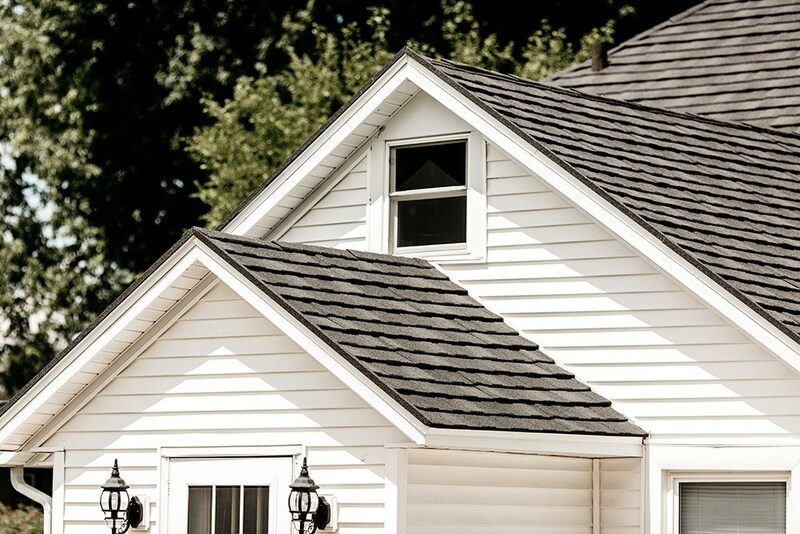 We can even customize the look of your metal roofing to reflect your home’s unique style, and our experienced local roofers will go above and beyond to ensure that your experience with us exceeds your expectations for quality and value. 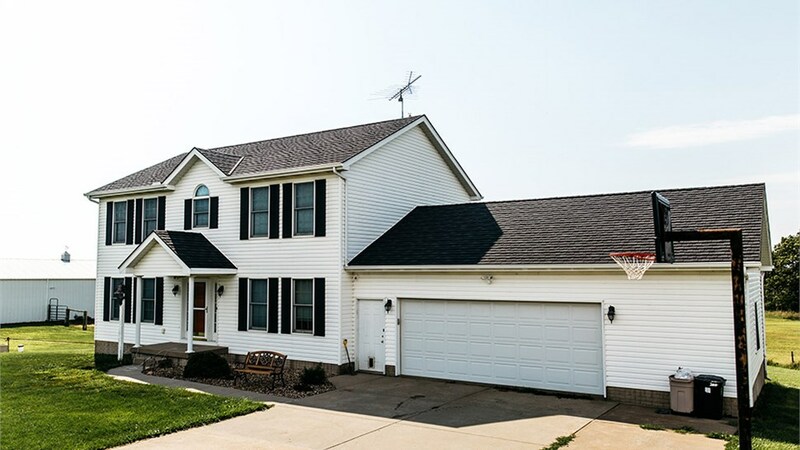 The cost of installing a long-lasting roof on your home doesn’t have to stop you from protecting your greatest investment—our Quad Cities roofers will work with you to find the ideal products for your needs, style, and budget! 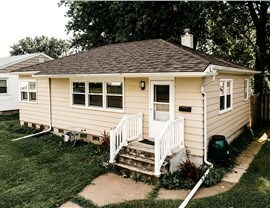 To learn more about what we offer, just give us a call today. 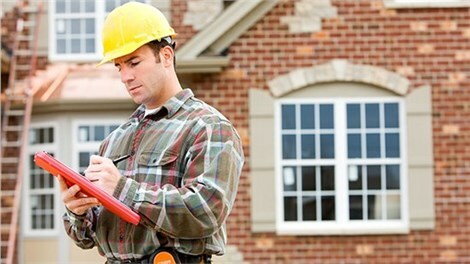 You can also fill out our online form to request your free, no-obligation estimate now.